Drunk driving affects not just drivers but everyone on the road. Aside from accidents that can cause someone to be gravely injured or even lose their life, the erring driver can spend time in jail or be made to pay higher insurance premiums and other applicable fees. The Centers for Disease Control and Prevention’s statistics on impaired driving are alarming: 28 deaths per day in vehicle crashes involving alcohol-impaired drivers, which translates to one death every 51 minutes and a cost totaling $44 billion. If you are of legal age and have no health issues that can be exacerbated by alcohol consumption, there is absolutely no harm in enjoying occasional nights out with friends. But remember your limit. Never insist on driving if you know you had too much to drink. Better yet, arrange for someone to drive you home if you know you will be consuming alcohol. If your friend or someone you know is about to drive drunk, do not just be a bystander. Take away their keys and the possibility of them hurting themselves or others, destroying properties, or getting apprehended for DUI. Drunk driving can prove fatal. While peer pressure is no doubt a factor that can cause teenage drivers to carelessly gamble with their lives, as experts have proven, parental intervention plays a pivotal role in lessening the chances of teenagers engaging in risky driving behavior. If you need help making your child understand the possibly devastating impact of driving impaired, Western Slope Driving Institute offers driving lessons in Parker, Colorado, Grand Junction, and Littleton. Lessons are facilitated by former traffic law enforcers and other first responders. 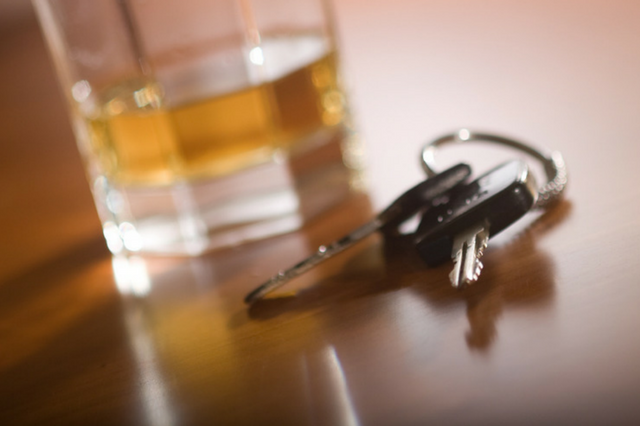 Call us today for any questions you may have about drunk driving and Colorado traffic laws. For more information on the Costs of Drunk Driving, check out the infographic below from Mile High Honda.